There was a great travel guide article in the New York Times on Curacao over the weekend. The article gave some background on the cultural development of Curacao and touched on it’s history of being Spice Island merchant of the Dutch West India Company Trade. That cultural history lends Curacao it’s charm today with the Dutch colonial buildings that resembled Amsterdam rowhouses that were reimagined as luxurious villas and beach resorts. Choose a luxury villa by CaribbeanDays! In addition to the cultural charm from that point in time of history; being a central trade hub creates adventurous opportunities for wreck diving. St. Maarten/St. 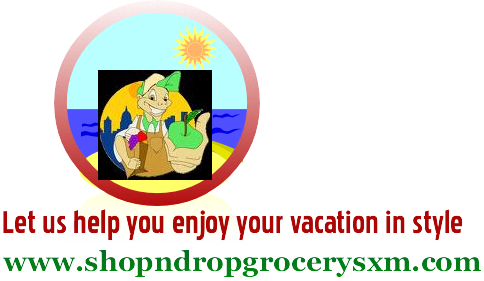 Martin New ShopnDrop Online Grocery Service Service for Villas, Resorts, Yachts and Vacation Rentals in St. Maarten AdvertiseGive a Gift of Adventure! Gift Certificates for Tours!CaribbeanDays is proudly partnered with Royal Coachman Worldwide and Enterprise, Alamo and National Car Rental Services.